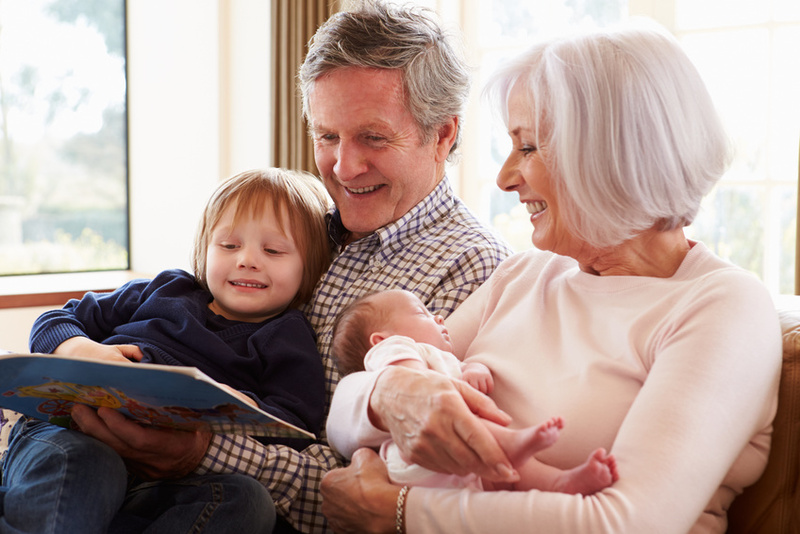 Home » Blog » Extending shared parental leave to grandparents: what’s the impact? 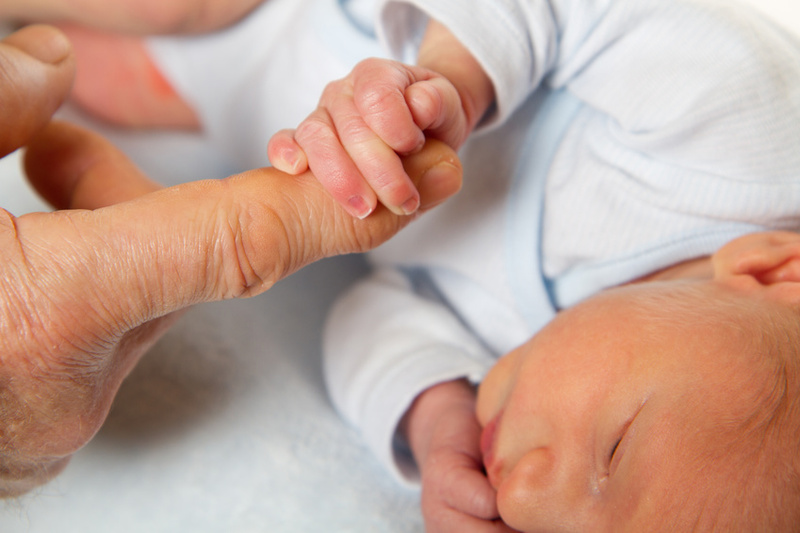 Extending shared parental leave to grandparents: what’s the impact? One of the hottest topics on the HR agenda at the moment, and therefore on that of just about every business in the UK, is shared parental leave. Though it came into force back in April 2015, it is naturally having a longer-lasting impact – after all, it constitutes the most significant family-related employment law change since 2002’s introduction of (what now seems totally deficient) two weeks’ paternity leave. Though research claims that fathers are still reluctant to ask for shared leave, the idea of allowing parents to share chunks of leave not only offers workers greater flexibility, but can be used by employers as a retention and engagement tool. It’s hoped, of course, that businesses will help change negative attitudes towards men who want to take additional leave. This has already been championed by massive brands, including Virgin and Netflix, which offer parents a years’ leave at full pay. Now, it looks as though the scheme could be extended further – to grandparents. Speaking at a Conservative Party Conference, Chancellor George Osborne announced his plans to give grandparents the same right to share parental leave – complete with statutory parental leave pay at the same rate as the mother and/or father would be entitled to. In an age where both parents are likely to work and nursery costs are incredibly high, grandparents have been increasingly playing a larger part in childcare arrangements. Some might say it makes sense to extend the scheme to them, but commentators suspect employers won’t feel the same way. When the CIPD reported the story, they sought comments from a law expert who said that while the change would undoubtedly be great news for parents – particularly those going it alone – it might prove more problematic for businesses. Having had only a few months to get used to shared parental leave, this amendment could further confuse some businesses, they said. Costs are also a concern. Another consideration employers may have to make relates to step-grandparents. Blended families are increasingly becoming the norm and as it stands, step-parents qualify for standard parental leave (i.e. 18 weeks’ leave per child up to their fifth birthday) providing they’ve obtained a legal order of parental responsibility, but there’s been no mention of eligibility for shared parental leave. Equally, nothing has been said about extending the right to step-grandparents. On the plus side, allowing both parents to return to work while the grandparents assume most of the caring responsibilities could be good for the British economy and for the individuals themselves. It would mean that skilled workers could resume their tasks in a shorter period, maintaining productivity. It might also mean that women don’t have to face the same levels of professional discrimination and disadvantage that are experienced by so many who take/ return from maternity leave. Fathers need not worry about the ‘stigma’ attached with taking extended leave. On the other hand, will this option open up discrimination against older workers? While the government reportedly only expects around two to eight per cent of fathers to take up extended paternal leave, the proportion of grandparents doing so could be far higher. Around two million grandparents have left employment to help out with the grandkids, a government press release claims. Will older people now face pointed questions at interview or be denied the opportunity for promotion, just in case they become grandparents? Additionally, could this new choice dissuade parents from experiencing the first precious months of their child’s development? Naturally, parents have the right to choose their own path, but it’s a difficult issue; one which families and employers alike will have to face at some stage. Labour, too, has suggested that paid leave for grandparents is likely to be included on their manifesto, so one way or another, it’s likely to happen.